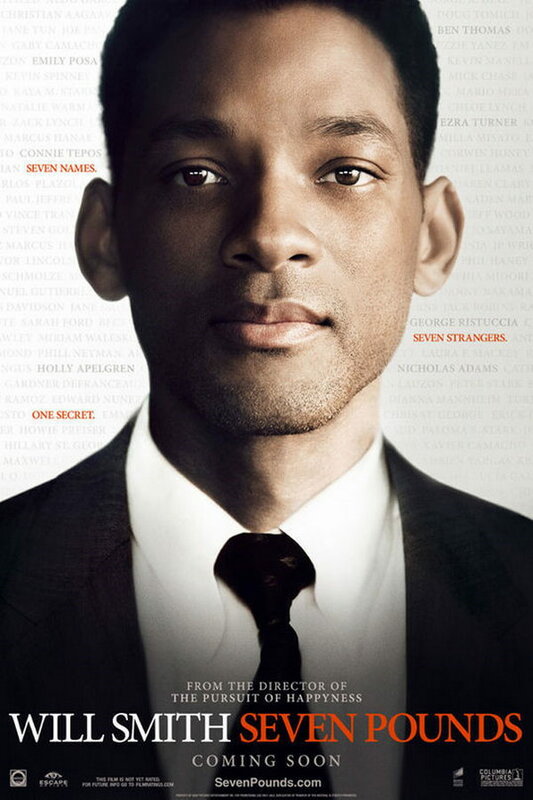 Seven Pounds font here refers to the font used in the poster of Seven Pounds, which is a 2008 movie that is about a man who embarks on an extraordinary journey of redemption by forever changing the lives of seven strangers. The movie title in the poster is probably set in Minion Regular. Designed by Robert Slimbach, Minion is inspired by classical, old style typefaces of the late Renaissance, a period of elegant, beautiful and highly readable type designs. The font is a commercial one and you can purchase and download the font here. In addition to Seven Pounds, Minion typeface is also used in the following logos, movie posters or album covers etc., including: Small Town Saturday Night, Spotlight (film), Follow Me Down, Red Lobster, Capital One, The Queen, Smithsonian, Invictus (Heaven Shall Burn), DreamWorks, The Hunter, Kid Icarus Uprising.